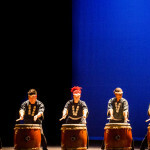 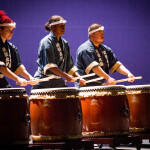 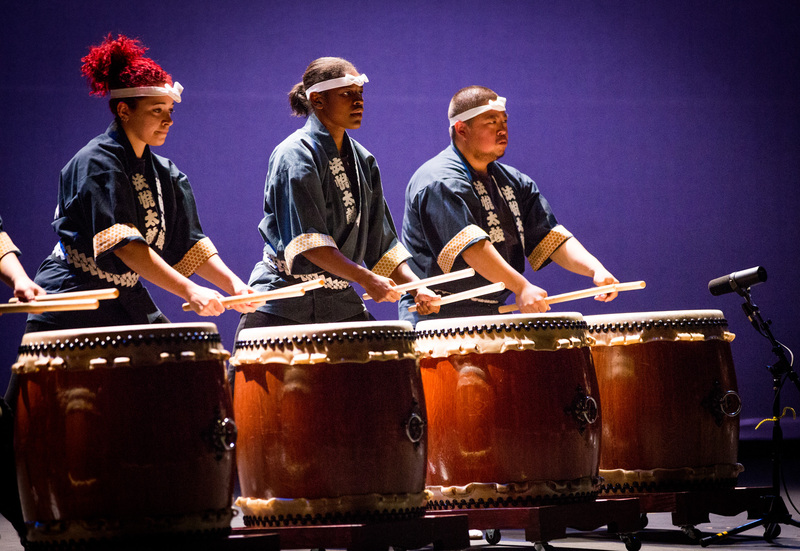 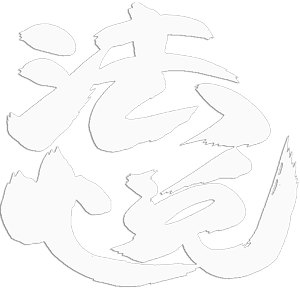 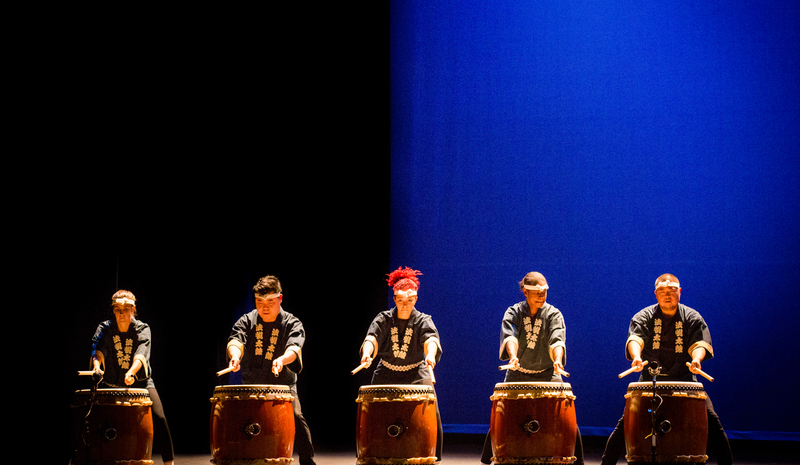 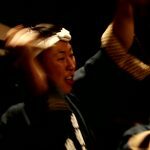 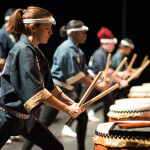 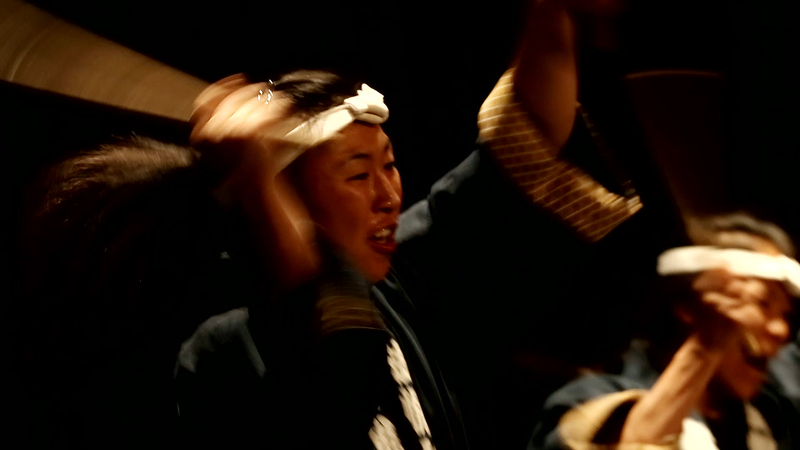 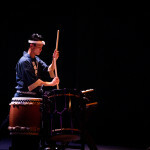 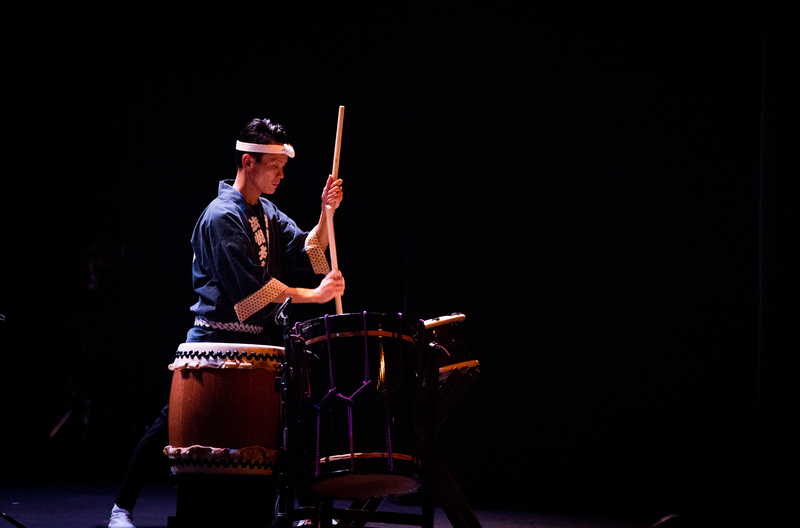 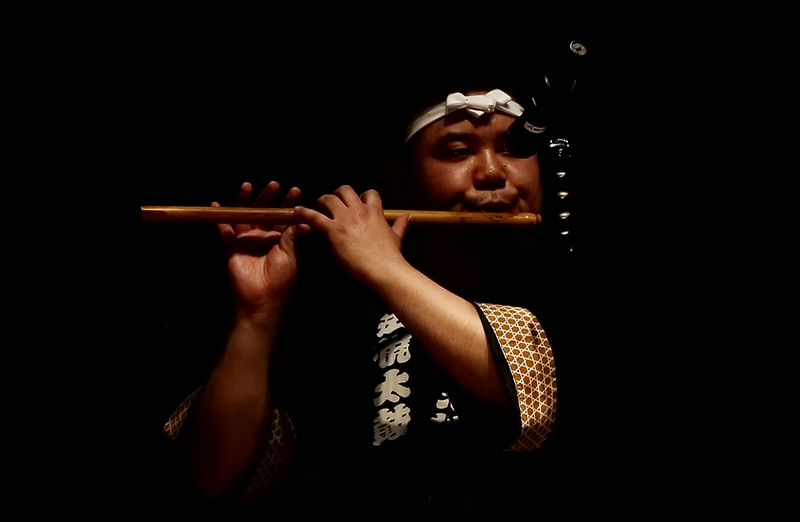 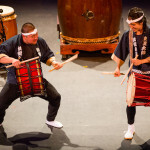 Ho Etsu Taiko is a collective of musicians with a fresh take on the art of Japanese drumming. 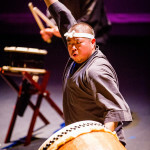 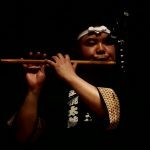 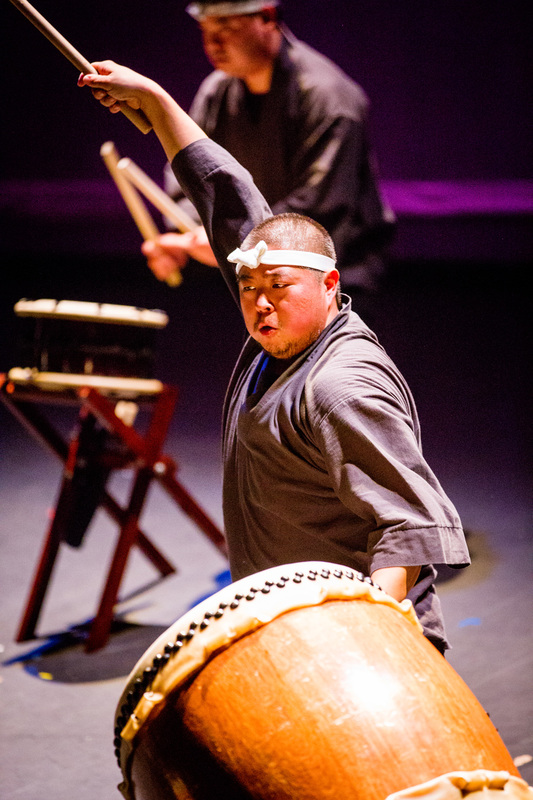 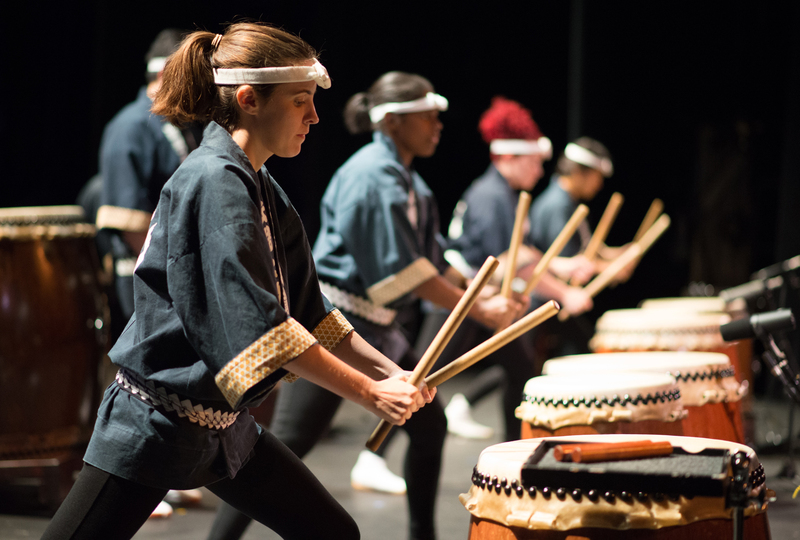 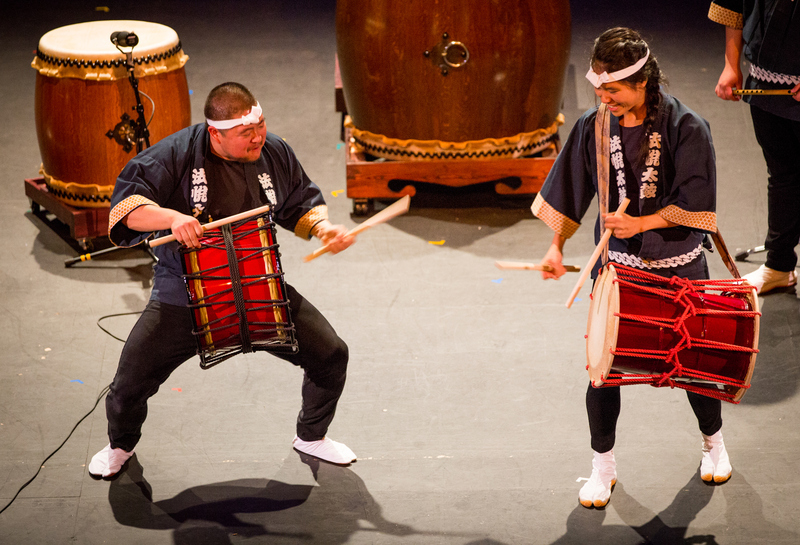 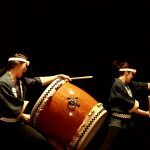 Through our music we attempt to blend the deep-rooted culture of Japanese-American taiko with influences that inspire and celebrate the diversity of our performing members. 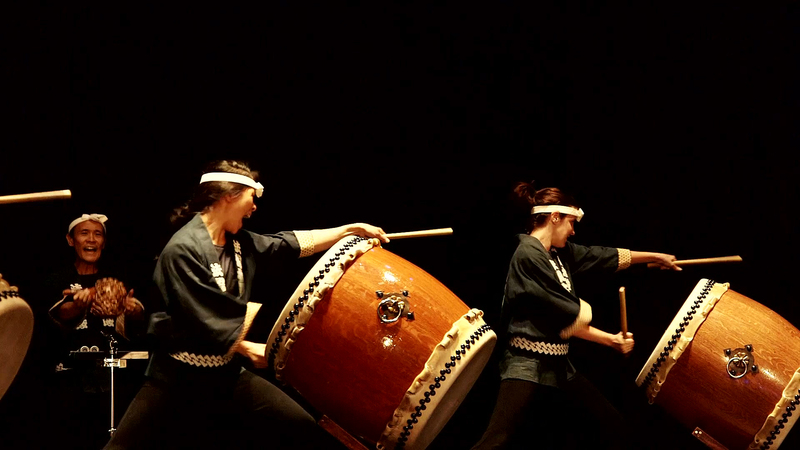 Our mission is to spread joy through each and every drumbeat by creating music that is true to who we are.